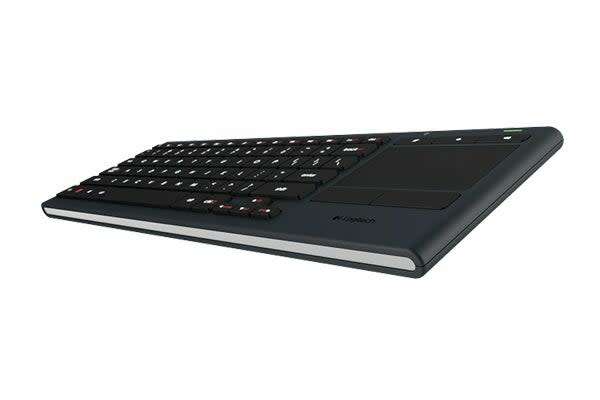 Featuring a touchpad, wireless connectivity and backlit keys, you can revolutionise your home entertainment system with just this one, simple, all-in-one keyboard. 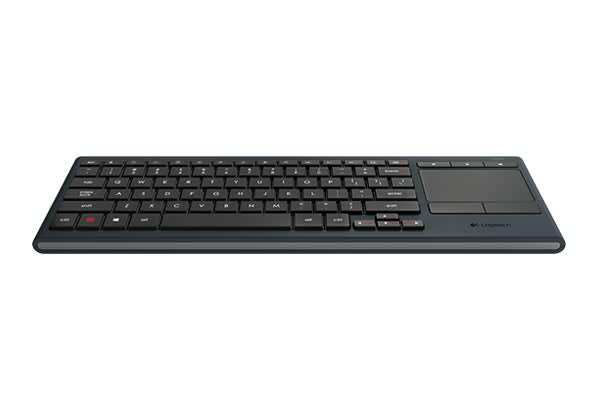 Kick back, put your feet up, and enjoy total control from the couch with the Logitech K830 Illuminated Living Room Keyboard. Enjoy wireless freedom with a reliable 2.4GHz connection up to 10 metres away, and search, scroll, browse and type using your TV without the need for multiple fiddly remotes.